AARHUS, Denmark — One and done. Hellen Obiri made her World Cross Country Championships debut today, and after winning the women’s senior title in 36:14 on the super-hilly 10,240-meter course, she announced that it would likely double as her farewell. The Kenyan star, the only woman in history to win world titles in indoor track, outdoor track, and cross country, got what she came for today — a gold medal — and decided afterward that that was enough. On paper, Obiri, the reigning world 5,000-meter champion on the track who had gone undefeated in her three previous XC races this season, was the class of the field, and she proved it today, separating from the Ethiopian duo of Dera Dida (2nd, 36:16) and two-time world junior XC champ Letesenbet Gidey (3rd, 36:24) on the final lap to pull away for victory. Obiri had not been afraid to run at the front of the pack, but was careful to save something for the end of the race. She did not want to move too early and risk serving as a pacemaker for someone else’s run to glory. 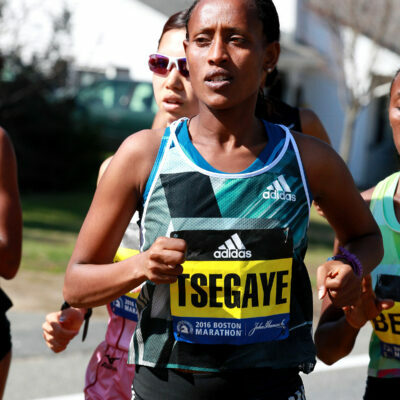 “The second lady was trying to hang with me, so I decided to go the last hill,” Obiri said. Behind Dida and Gisey’s 2-3 finish, Ethiopia won the team title with 20 points, with Kenya (25) and Uganda (36) taking silver and bronze. Team USA, which looked like a medal contender on paper heading into the meet, struggled mightily and finished in 8th place, behind Great Britain (an impressive 4th), Australia (5th), Bahrain (6th), and Canada. 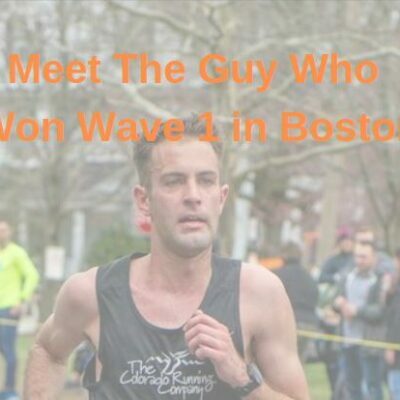 35-year-old Stephanie Bruce, who ran marathons in November and December, was the top American in 33rd. 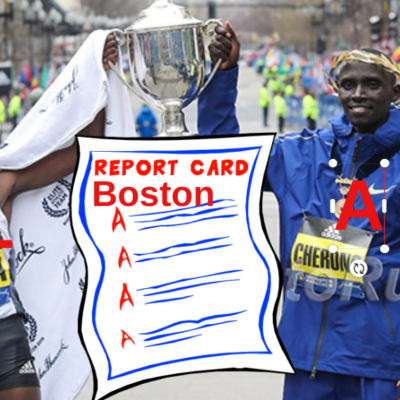 Among Kenyan distance runners who specialized in events between 1500 and 10,000 meters, Obiri has to rank near the top of the list after this latest accomplishment. 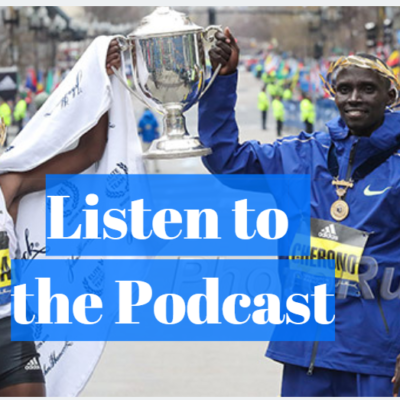 She’s the only woman in history to have won world titles indoors, outdoors, and in XC (Kenenisa Bekele is the only man to do it) and holds the Kenyan records in the mile, 3k, and 5k. She’s probably never surpassing fellow Kenyan Vivian Cheruiyot (four-time world champ on the track, Olympic 5k champ), but she is undoubtedly one of the finest distance runners of her generation. Three non-African-born runners cracked the top 20 in the women’s race today and all of them have a steeplechase background so clearly they are used to running races without getting into a smooth rhythm. Leading the way was Denmark’s Anna Emilie Møller. The 21-year-old Dane had an absolutely fantastic run in front of the home crowd to finish 15th. As for her background, she was the Euro U23 steeple champ in 2017 and ran 9:31 for the steeple last year and recently ran 15:36 for the 5k in Monaco on the roads in February. 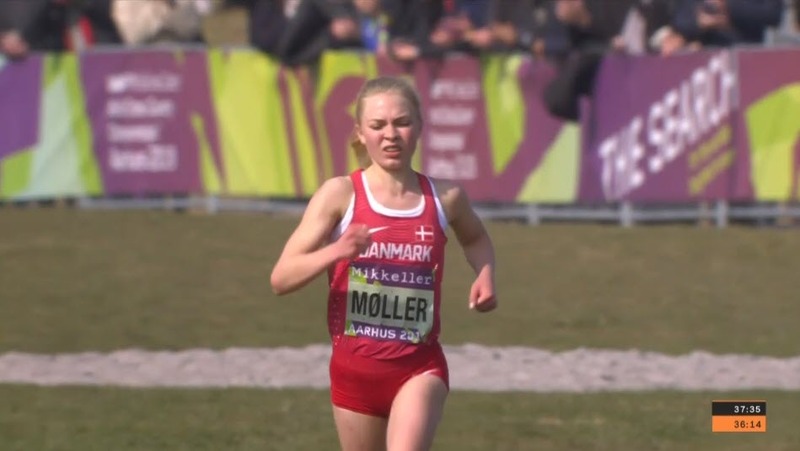 If you think Møller had an unfair advantage from having trained on the course before think again. She had never seen it until yesterday when she was featured at the press conference. The second non-African-born runner in the top 20 was Ireland’s Fionnuala McCormack, the 2011 and 2012 European XC champ who competed in the 2008 Olympics in the steeple (pb of 9:37.60), the 2012 Olympics in the 5000 and 10,000 (15:12.97 and 31:29.22 pbs) and 2016 Olympics in the marathon (pb of 2:31:22), who was 18th. Even more impressively, she gave birth just six months ago. Genevieve Lalonde, Canada’s national record holder in the steeple at 9:29.99, was 20th. 8th place is the lowest finish for the US women since 2007. 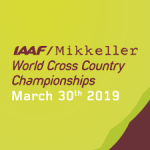 After medaling in 2010 and 2011, the USA was 4th in 2013 and 5th in 2015 and 2017 (5th is where they had finished in 6 of the last 11 World XC champs). Looking back over the last 25 years, the US women have only finished lower than 8th twice — in 1994, they were 10th, and in 1996, they were 13th, but they were also 8th in 1999, 2001, and 2007. The only American woman who had a good race today was Stephanie Bruce in 33rd, and even she finished 11 places lower than she did in Kampala two years ago. 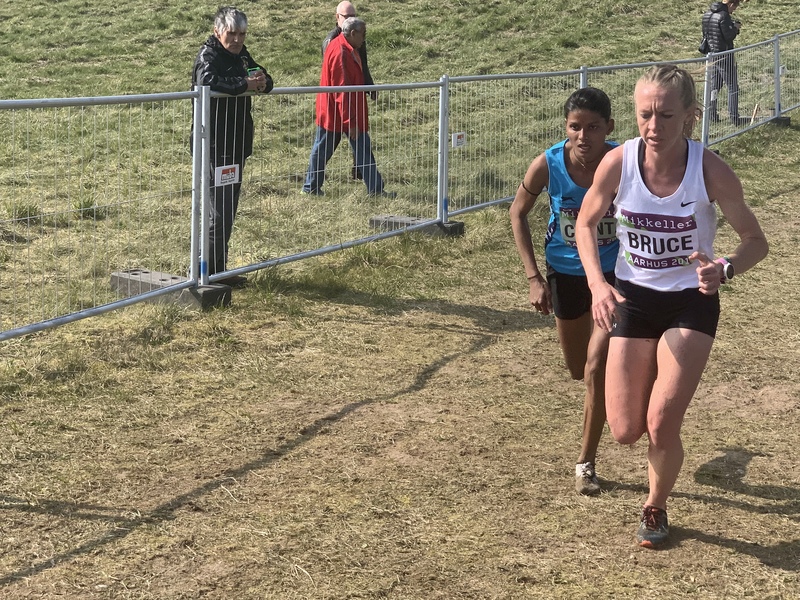 Bruce executed a patient race plan, as she was only 75th at 2k (right next to US teammates Sarah Pagano and Anne-Marie Blaney) but picked up 42 places by the finish. Pagano and Blaney, the two least well-known athletes on Team USA, ended up as the #2 and #3 runners today in 50th and 51st (Pagano was 30th in 2017) as the Bowerman Track Club women totally bombed: Karissa Schweizer was 56th, Marielle Hall was 58th, and Courtney Frerichs was 76th. And like the US men, it’s not as if the US women ran stupidly — Hall (49th) and Schweizer (50th) were the top two US women at 2k. It was just a rough day all around. Frerichs, who had the roughest day of all, said that she knew she was in for a long afternoon almost as soon as the gun went off. “The first hill, right away I felt gone already,” Frerichs said. And on this course, a bad day can easily turn into a VERY bad day — which it did for Frerichs. Still, Frerichs and all of Team USA deserve respect for showing up and racing today. Several women backed out of running this event; supporting World XC and gutting out a tough race is something to be commended. 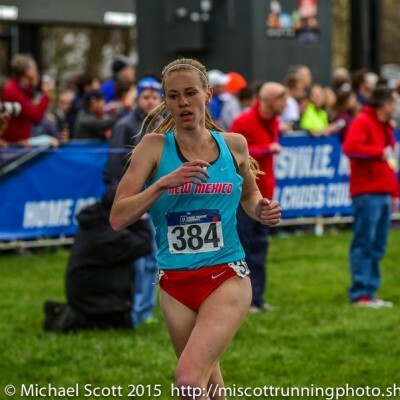 Woolven, a Brit who ran collegiately at Florida State University, was sick ahead of the British World XC trials, and after she was not selected for the team, decided to pony up the entry fee (roughly $151) and enter the senior race anyway. Woolven certainly earned that celebration today as she ran 39:15 — the first among non-national team runners in the senior women’s race. That time made her the 35th woman across the line — she beat three women from Team GB, and all of the Americans save for Bruce (who was six seconds ahead of her). Bruce, whom we flew to Aarhus from Dallas after she couldn’t get into the Stanford Invitational 10,000 this weekend, ran 42:08 to finish 83rd (81 women from national teams plus Woolven beat her). She finished 1:09 behind Team USA member Courtney Frerichs. You can view results for all the mass racers here. 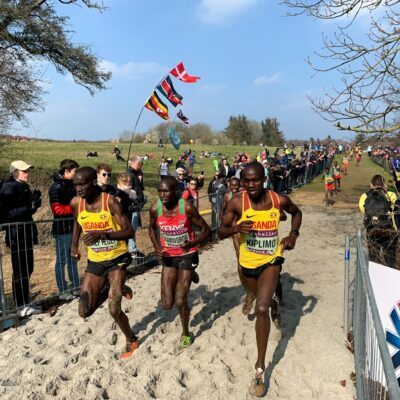 More: Men’s Recap: LRC Redemption: Joshua Cheptegei Conquers Kiplimo, Kamworor, and the Course to Become World Champion.